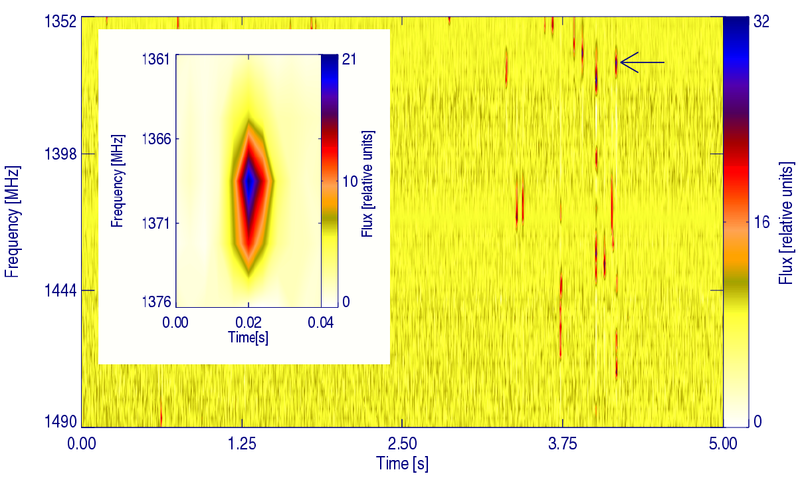 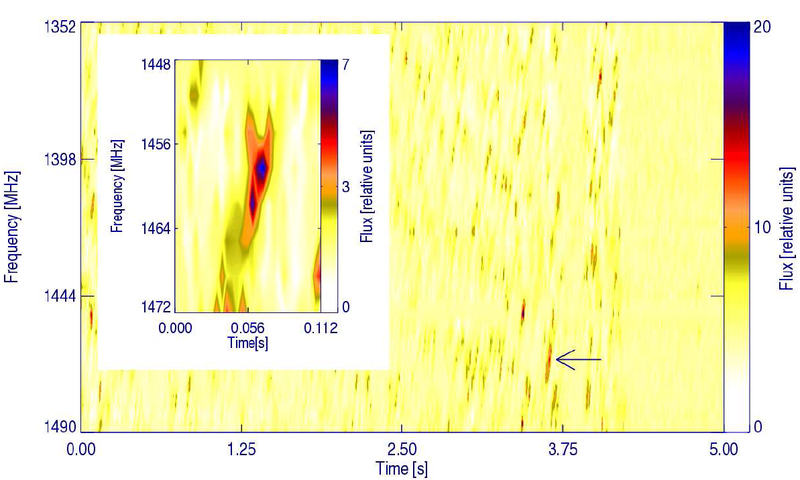 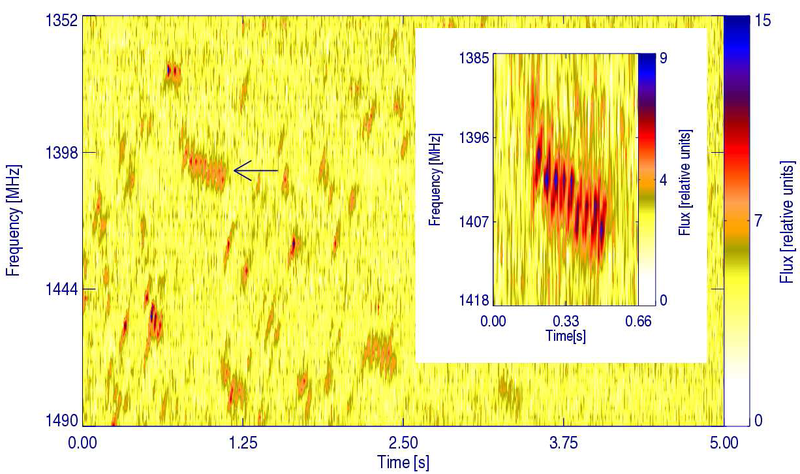 Millisecond radio spikes in the decimetre band and their related active solar phenomena. 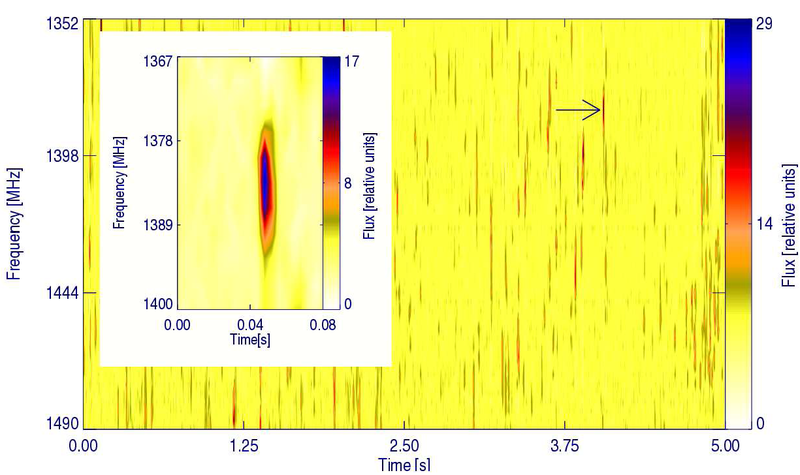 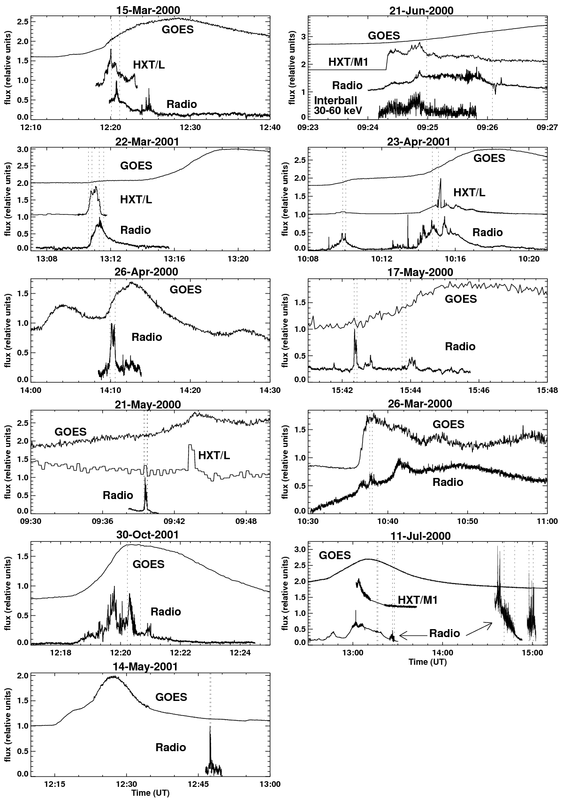 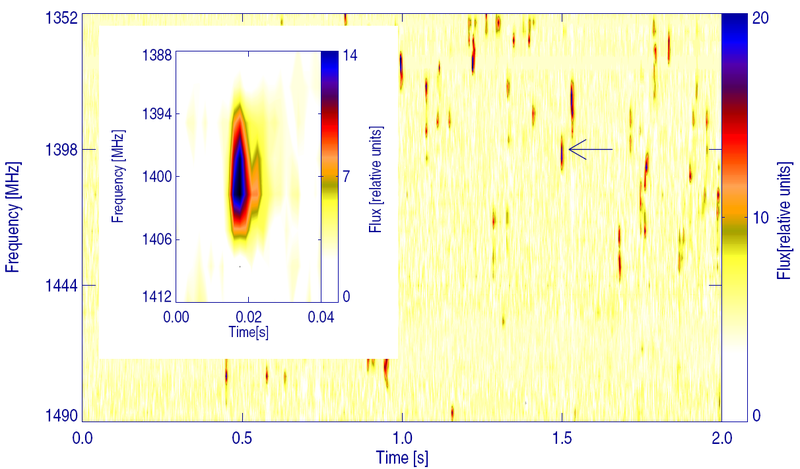 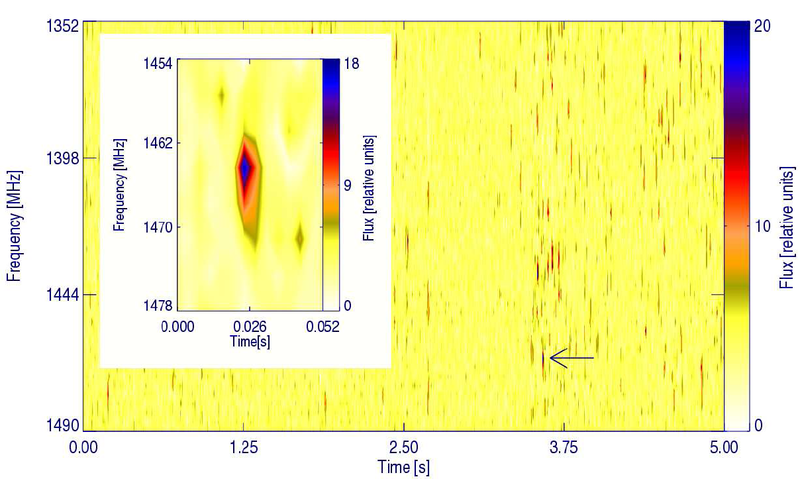 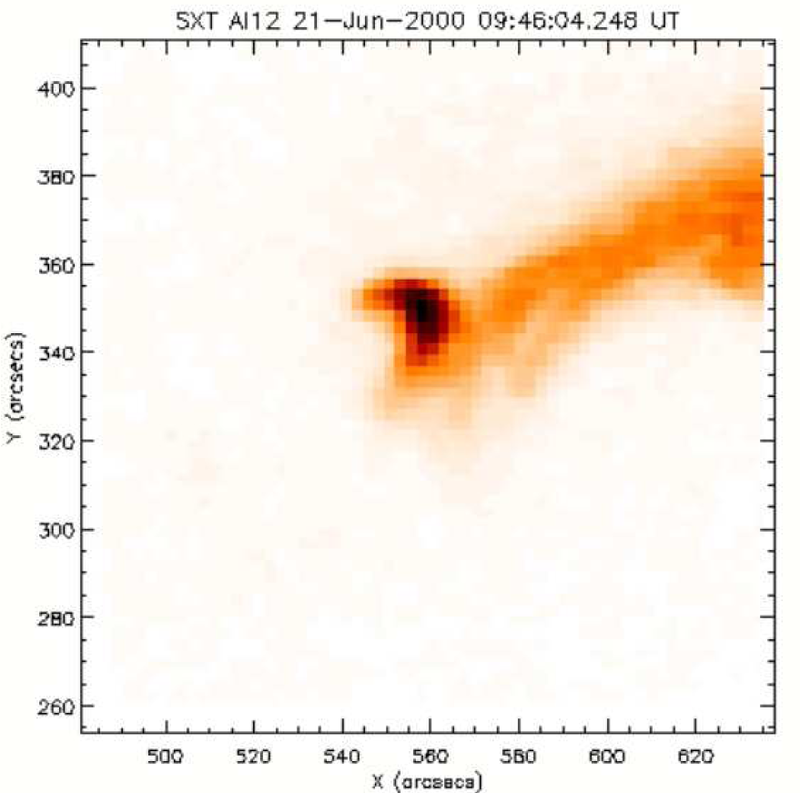 We present here a brief description of thirteen events of the narrowband solar millisecond radio spike emissions observed between February 2000 and December 2001. 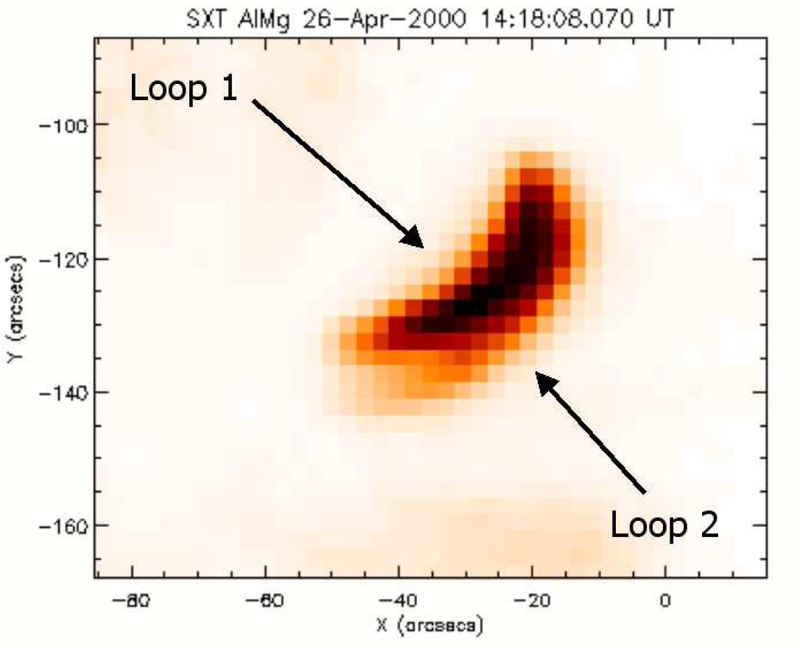 The total observing time was 1990.4 hours, collected during the 357 observing days. 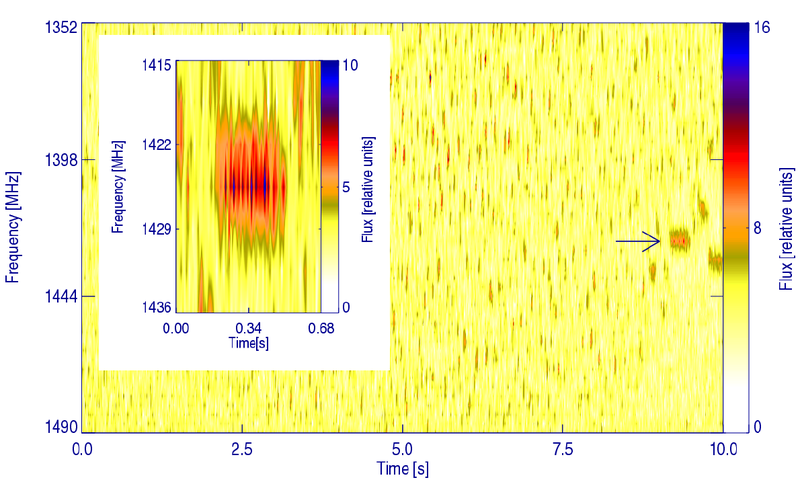 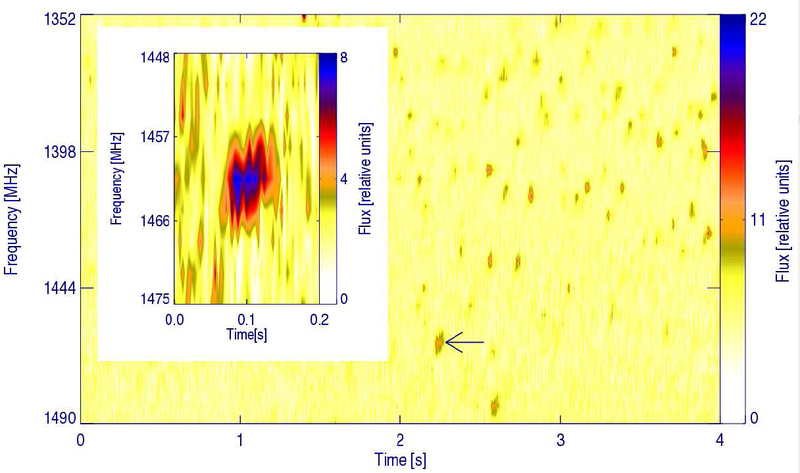 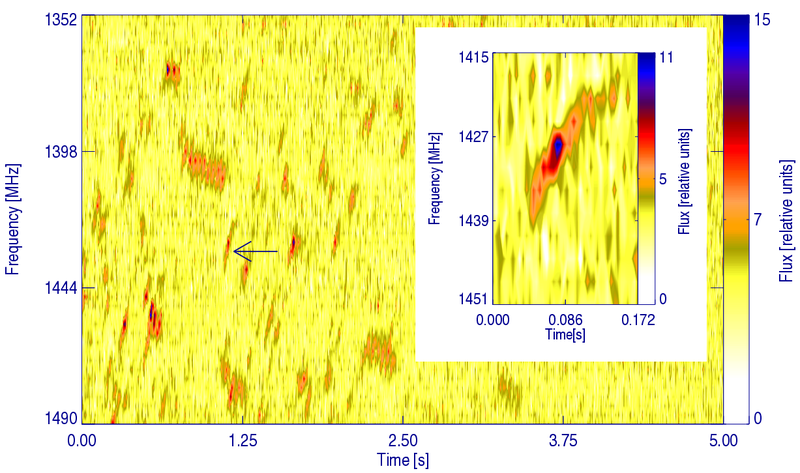 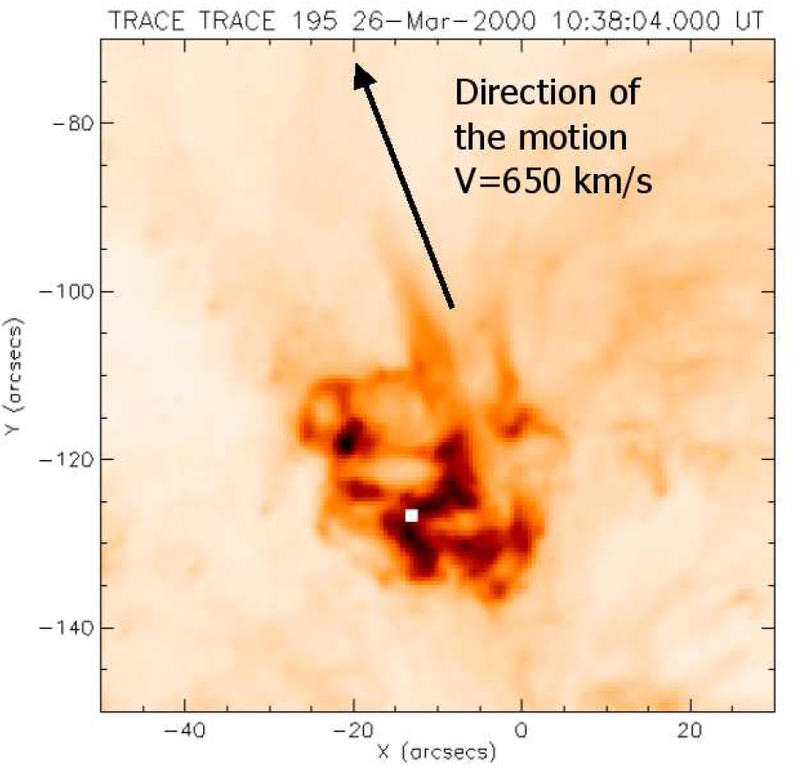 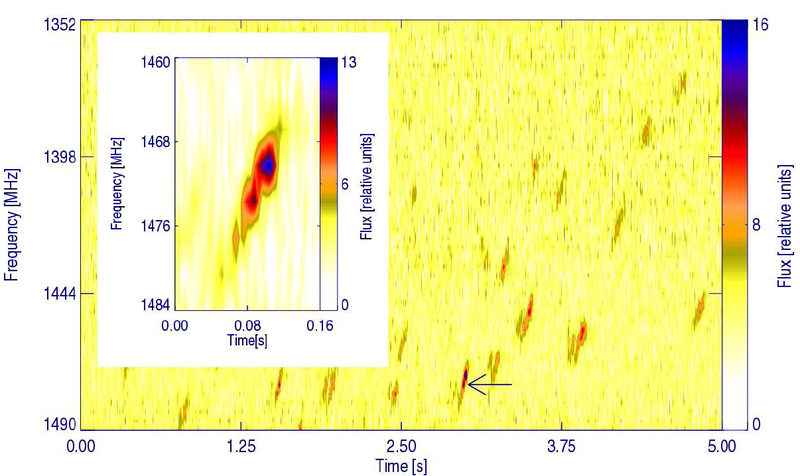 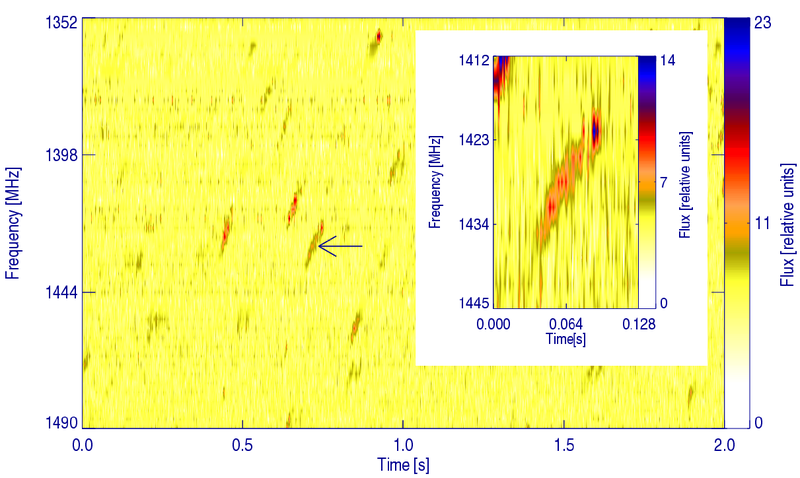 The data were collected with the 15-m radio telescope and fast radiospectrograph of Toru� Observatory, Poland. 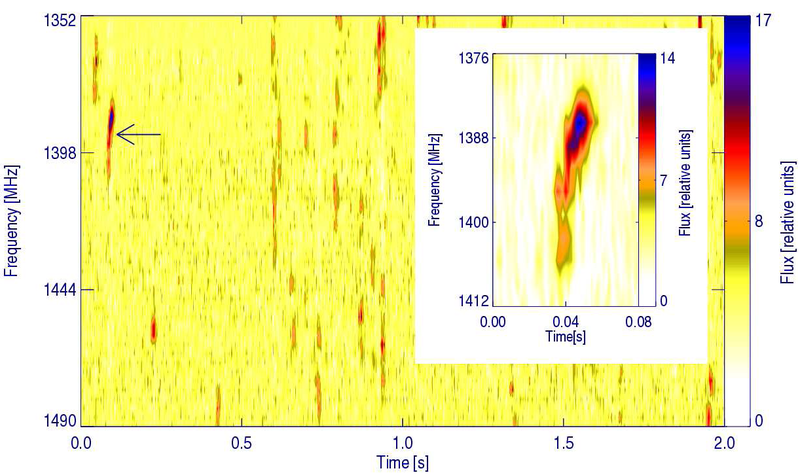 The dynamic spectra of the spikes were recorded in the 1352-1490 MHz frequency band split into 46 frequency channels with temporal resolution equals to 12500 measurements per second per channel. 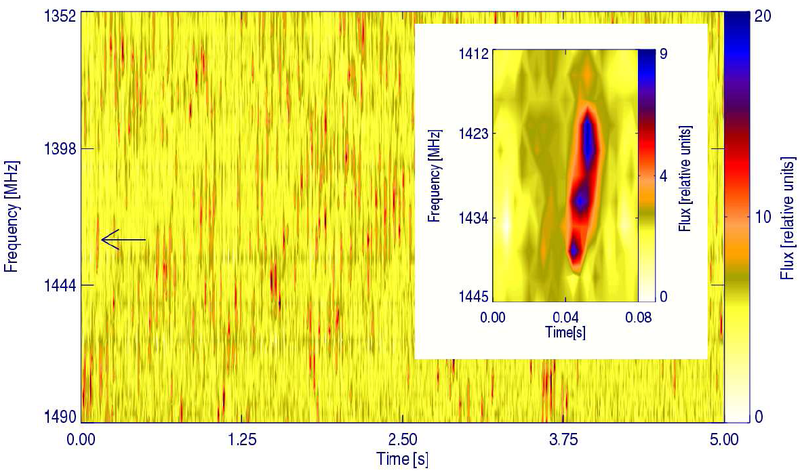 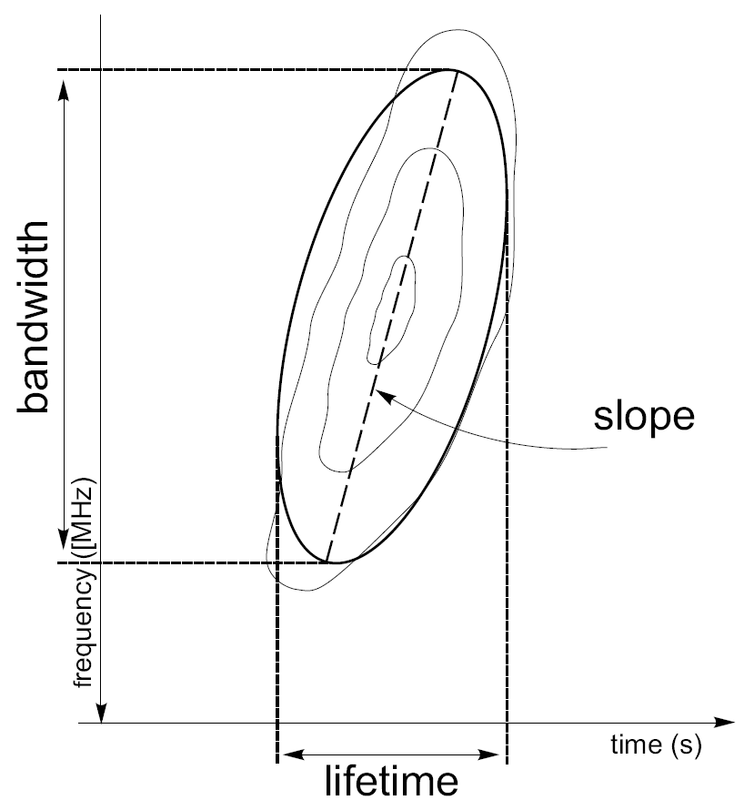 The presented observations have probably the highest time resolution ever published. 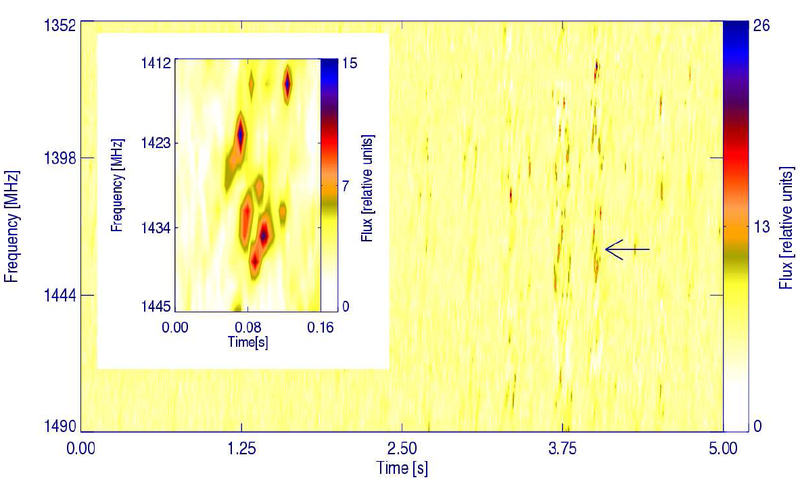 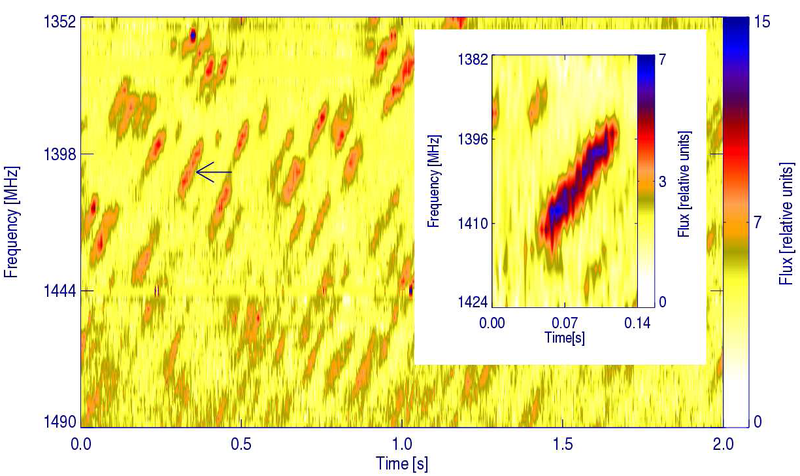 Using X-ray, UV and ground based observations we have analysed the main properties of the active phenomena correlated in time with the observed spikes. 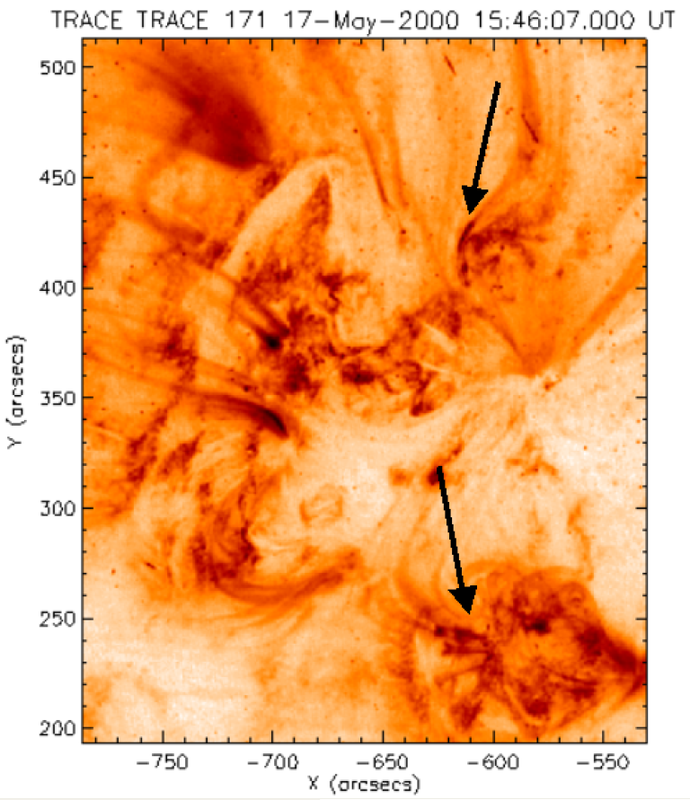 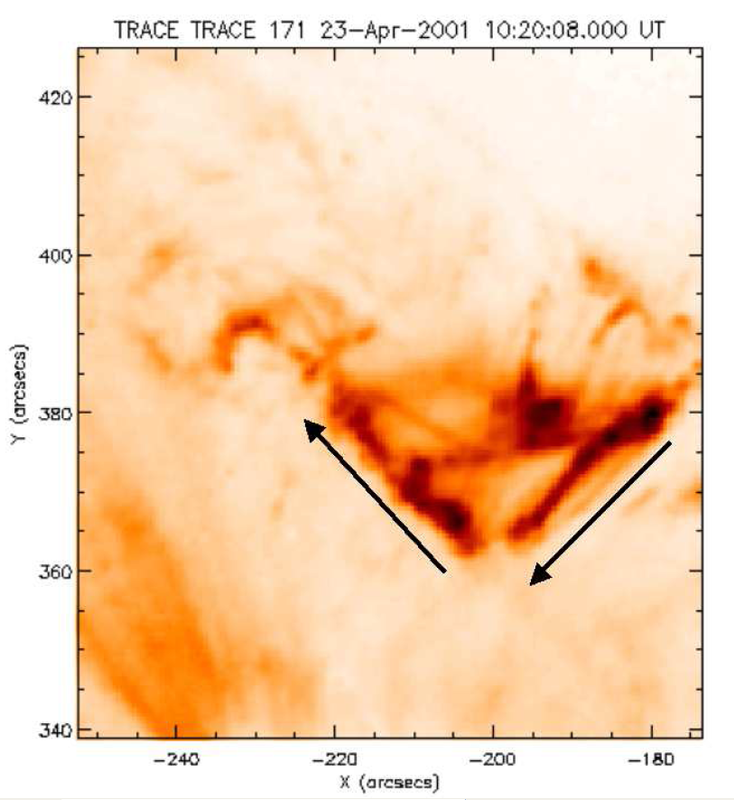 We found that probably all spikes are emitted as a result of some processes related to the solar flares. 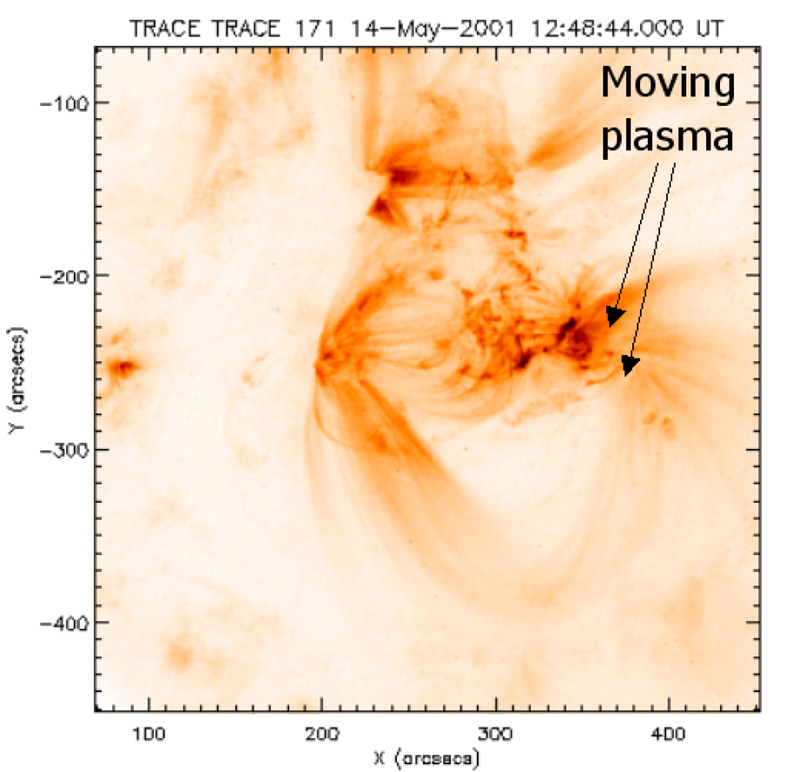 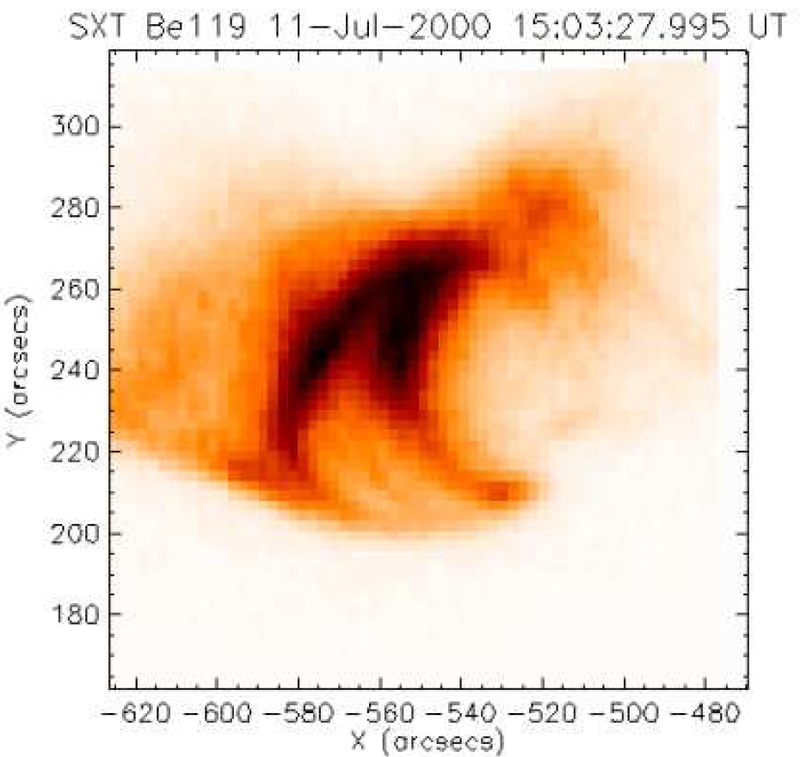 The spikes observed during the solar flares were emitted from events of various morphologies, various scenarios of evolution and various configurations of the interacting magnetic fields. 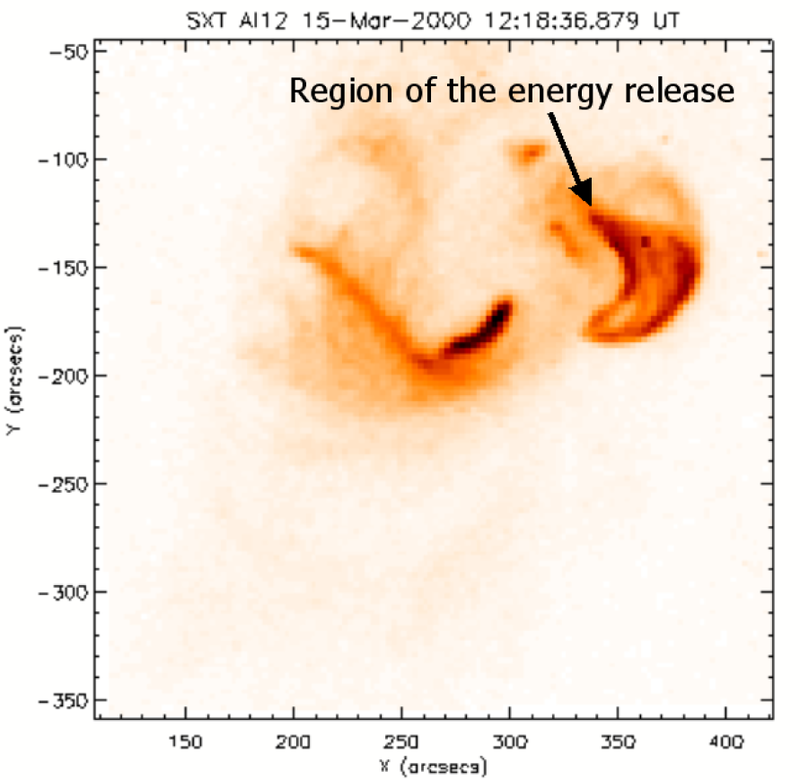 All other emissions of the spikes, not correlated in time with solar flares, were observed during the slow increases of the X-ray flux leading to the flares. 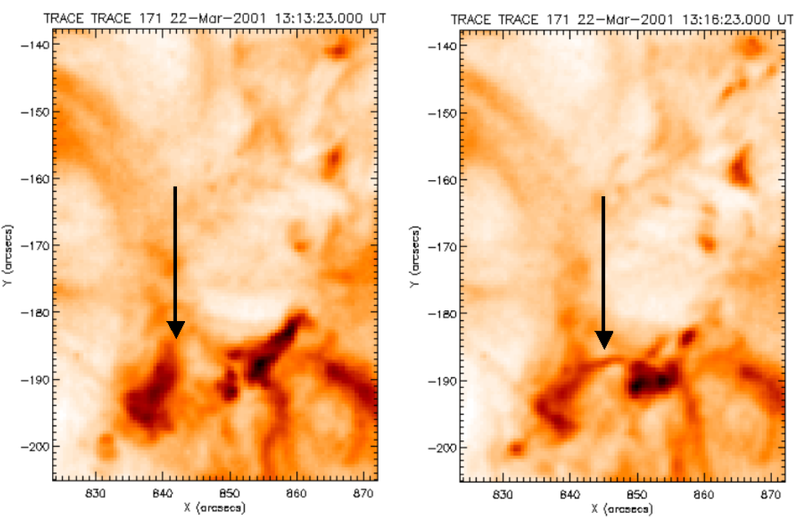 On the basis of the GOES database we have estimated that merely 2% of the solar flares are associated with the radio spikes.